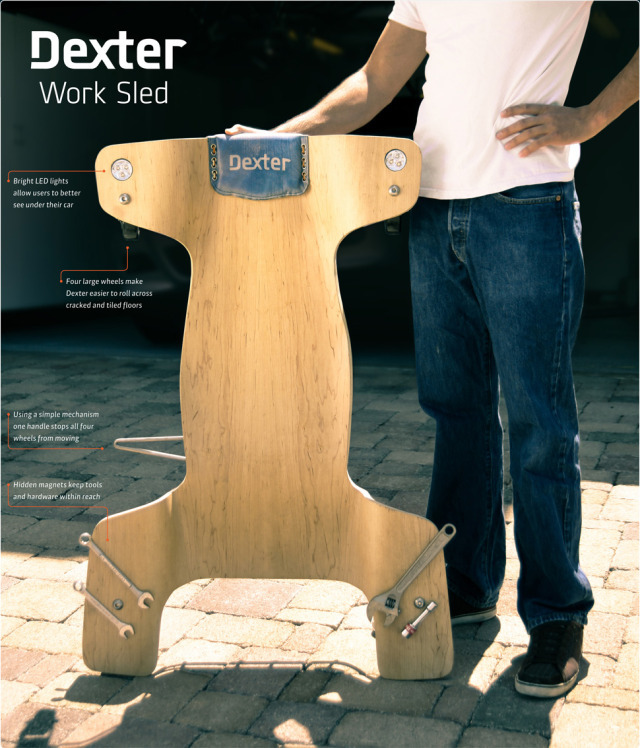 Dexter Work Sled. Stylistically Confident. Dexter Work Sled. A tool tip via the always fresh Blenheim Gang.